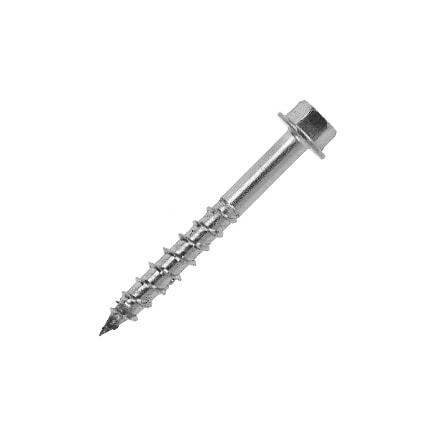 Carpenters Mate stainless steel wood screws are the ideal choice if you’re looking for reliable, strong and corrosion resistant screws. 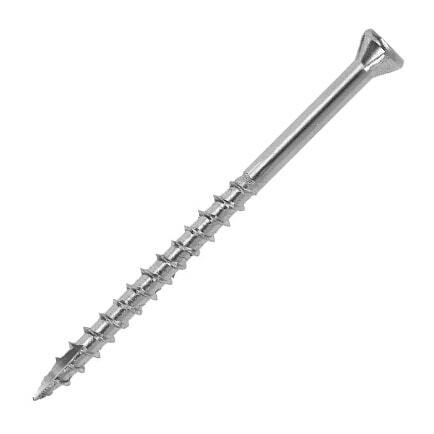 They are the perfect screws for coastal projects. Carpenters Mate is the UK’s original self-drilling screw manufacturer and supplier with years of experience producing and distributing durable, corrosion-resistant stainless steel screws for use in several timber applications. Our screws are guaranteed for the life of the project. Browse and filter these products here. Our range is made of only the highest quality stainless steel. 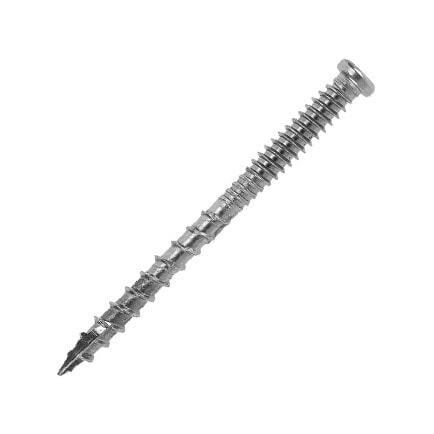 316-grade stainless steel screws are made with a high percentage of titanium than the industry standard, to ensure superb corrosion resistance properties and greater durability. They can be used in structural applications and are particularly well suited to structures near coastal areas, as the stainless steel properties are resistant to salt spray corrosion. 316 SS Hex Head - These particular screws are made to be durable and tough, to ensure a long life for your projects. Available in 6.3mm and 9.5mm diameters, they are particularly suited for applications such as green oak and structures in coastal areas. NO.10 Bugle SS Bugle Head - This multipurpose screw is great for saltwater areas and for use in any other wood projects that need an element of corrosion resistance. The easy to use square drive head aids with faster installation. 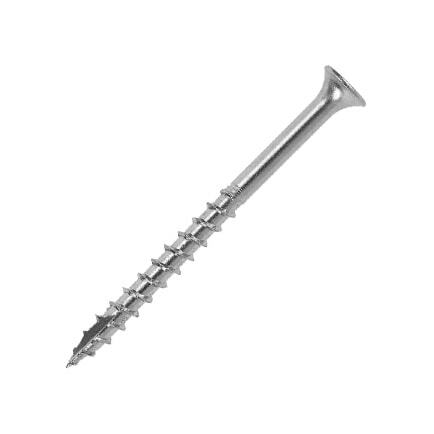 SS NO.10 Composite Deck Screw - As the name suggests, this screw is specifically designed to work with composite decking, however, you can expect the same level of corrosion resistance as any other screws in the Carpenters mate range. The screw heads are available in a range of colours to blend well with your decking. SS NO.7 finishing screw - These multi-purpose premium screws are made from 316-grade stainless steel for increased shear, and maximum torque performance and strength. 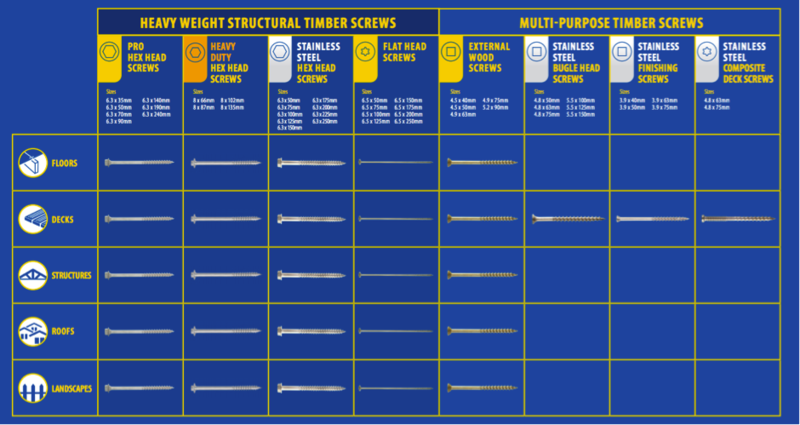 You’ll find that each of our structural screws has the length stamped on the head, making it much easier to quickly identify a Carpenters Mate screw upon inspection. There is no pre-drilling required, eliminating the need for the conventional M10 coach bolt and washer to secure the timbers, as well as associated components such as a nut, spanner or hammer. All of our screws come with the corresponding drive bit included in each box so there is no hassle in having to purchase an extra attachment separately. Need more information? Find out which screw is right for your job here. Why choose a Carpenters Mate stainless steel screw? Our reliable brand is a trusted provider of high quality, self-drilling wood screws made by carpenters for carpenters. 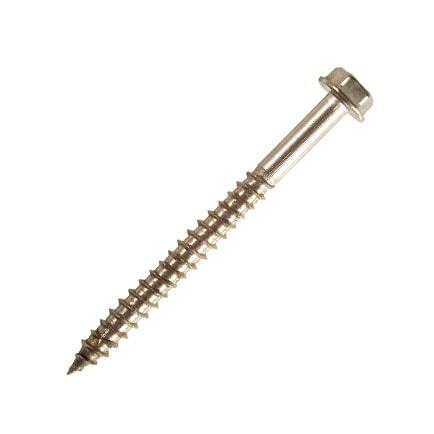 Our screws are designed to improve efficiency and safety when fixing timbers. Over the years, we’ve built a reputation of trustworthiness and reliability, with over 3,000 distributors around the United Kingdom stocking our products. Our screws can be used for a range of applications such as roofing, subframes for decking, landscaping and any project that requires a strong, timber-to-timber connection. We also provide other accessories such as countersinking tools, fingerless gloves for protection against poor weather conditions and adjustable post support anchors to elevate timber post from the ground.